It is used extensively for bonding vinyl coated and vinyl laminated fabrics to themselves or to various materials. 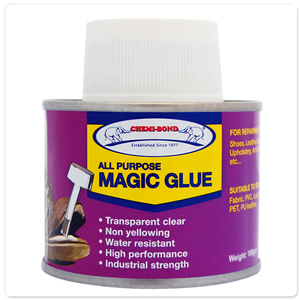 Also used to bond urethanes, vinyl foams and films, rigid plastics, synthetic fabrics, wood, leather, and metals. 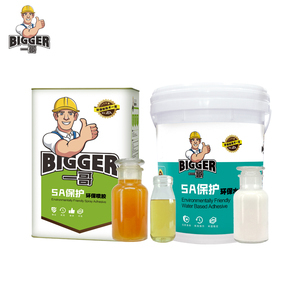 It is not affected by weather and temperature extremes, and is highly resistant to oil, fuel, grease, and many other chemicals. 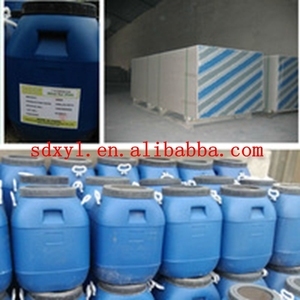 Zhejiang Sencl Adhesive Co., Ltd.
Store & Packing 1.Store in original unopened containers in dry and cool place . When you are making an inquiry, please let us know the quantity you want. 6. About Payment or other question: Pls email me or chat with me on TradeManager directly. 2. Filling and sealing of gaps, joint, openings and cavities. 3. Connecting of insulation materials and roof construction. 5. Insulating the electrical outlets and water pipes. 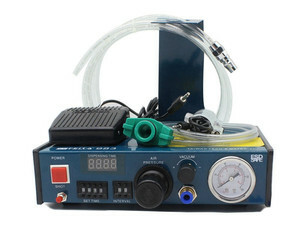 Shanghai Haoyu Chemical Co., Ltd.
Wuxi Zonte Int'l Co., Ltd.
Foshan Nanhai Bander Decoration Material Co., Ltd.
Zhongshan Heli Chemical Industry Co., Ltd.
Zhongshan V-Firm Adhesive Co., Ltd.
Wuxi Cleanroom System Engineering Co., Ltd.
Shandong Hanshifu Adhesive Co., Ltd.
Ningbo Suda Woke New Material Co., Ltd.
Zhongshan New Hangao Plastic Product Co., Ltd.
Foshan Fokis New Material Co., Ltd.
pvc adhesive glue/glue pvc wood film It is polyvinyl acetate emulsion white emulsion, special used for plasterboard. 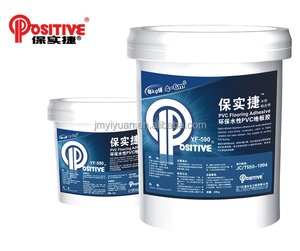 In the produce of gypsum oard, the glue for pvc film and aluminium foil dry in 15minutes,dry very fast no need drying. 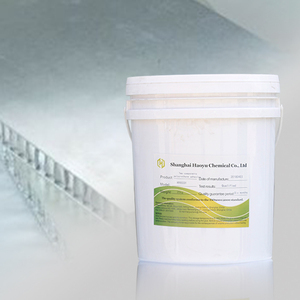 we also supply the gule for PET and the foaming agent for gypsum board. 2.Paste glue on the surface, pressure at once (not allowed to press after cool). Notice 1.The operating environment should be ventilative and should keep away of the fire. Our Team As the country's largest private enterprise adhesive technology research institute. 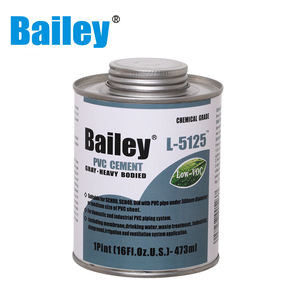 Alibaba.com offers 134,984 pvc glue products. About 3% of these are adhesives & sealants, 1% are neoprene, and 1% are cement. 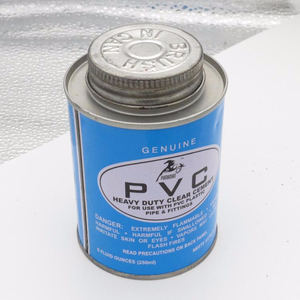 A wide variety of pvc glue options are available to you, such as construction, packing, and footwear & leather. 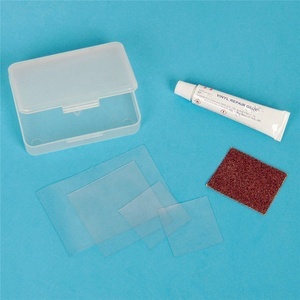 You can also choose from hot melt adhesives, double components adhesives, and volatile solvent adhesives. As well as from acrylic, epoxy, and polyurethane. And whether pvc glue is free samples, or paid samples. 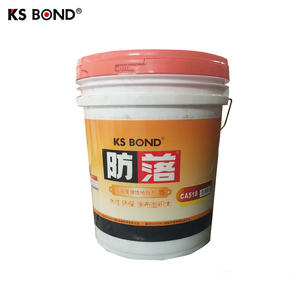 There are 134,820 pvc glue suppliers, mainly located in Asia. The top supplying countries are China (Mainland), Japan, and India, which supply 99%, 1%, and 1% of pvc glue respectively. 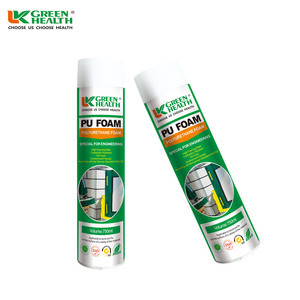 Pvc glue products are most popular in North America, Domestic Market, and Mid East. You can ensure product safety by selecting from certified suppliers, including 23,522 with ISO9001, 13,759 with Other, and 7,607 with ISO14001 certification.